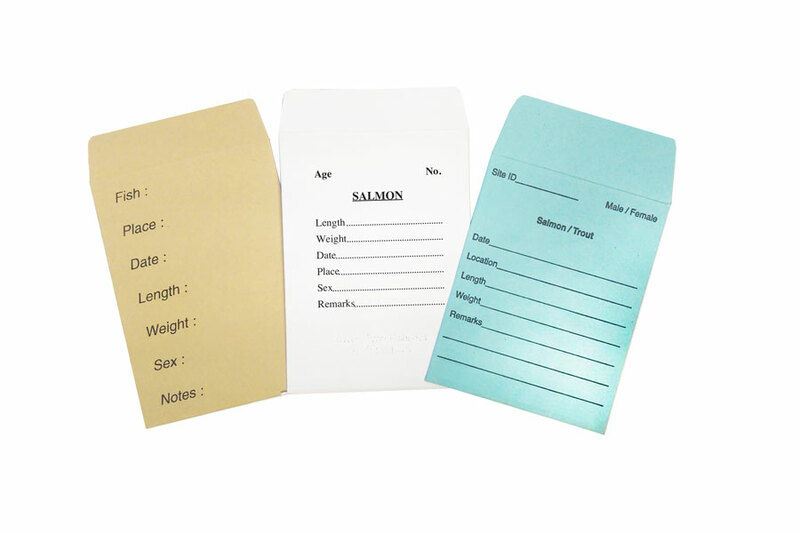 File Jackets and file covers to securely store important documents. 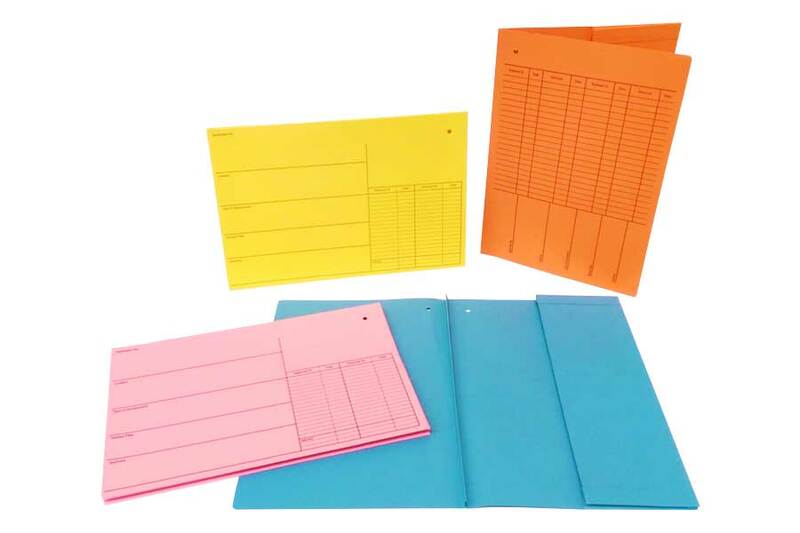 Range of colours and folder styles available. Free delivery to UK and Ireland.